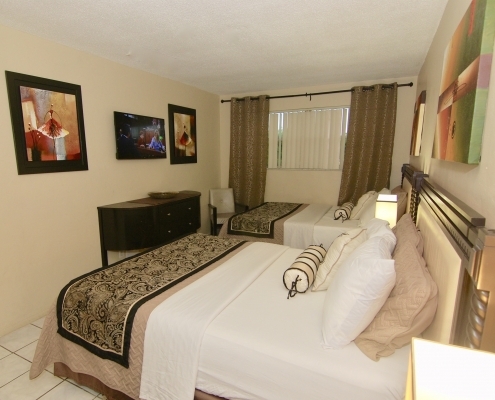 Sheridan Suites Apartments features an outdoor pool and free WiFi access. 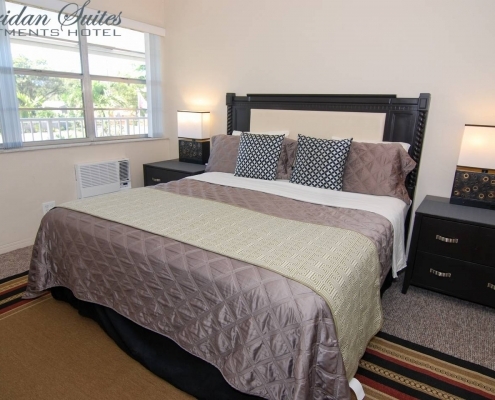 This self-catering accommodation is 1.2 km from Graves Museum of Archaeology and Natural History and 2.9 km from Boomers entertainment centre. Guests can enjoy the garden, terrace, or barbecue facilities. Other facilities like grocery deliveries, bicycle rental, and car hire are offered. Golfing, cycling, and horse riding can be enjoyed nearby. The property offers free parking. Mike was a great host! 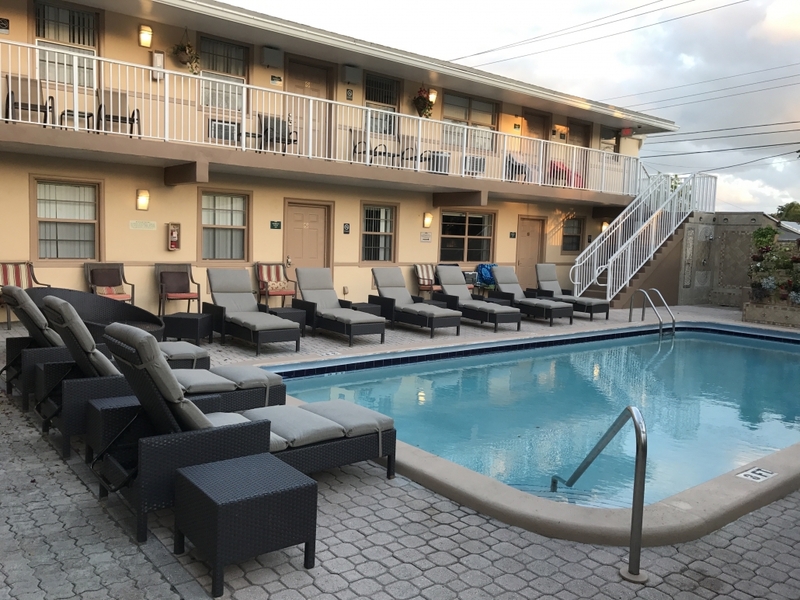 Apartment as described and only a short drive from the beach. I’ll come again. This was one of our greatest vacation here in Florida. The apartment was very clean and big. The pool was great! My kids enjoyed every second in the pool. So close to the restaurants and a lot of stores. 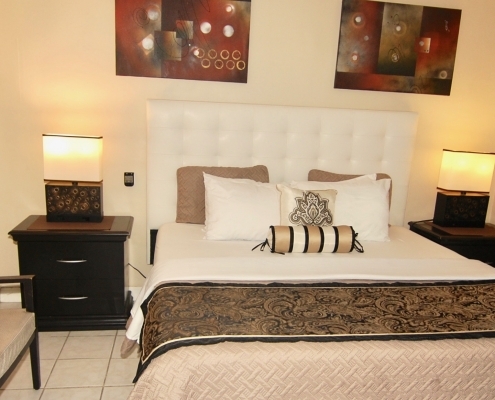 I would recommend this Sheridan Suites Apartments and we will come back here soon.